The ruling on former Finance Minister Ignatius Chombo's application for relaxation of bail conditions on a litany of corruption charges was yesterday postponed to tomorrow. Chombo, who is now a full time farmer, is on $5 000 bail and reports three times a day at Marlborough Police Station in Harare between 6am and 10am, 12pm-2pm and 4pm-6pm. 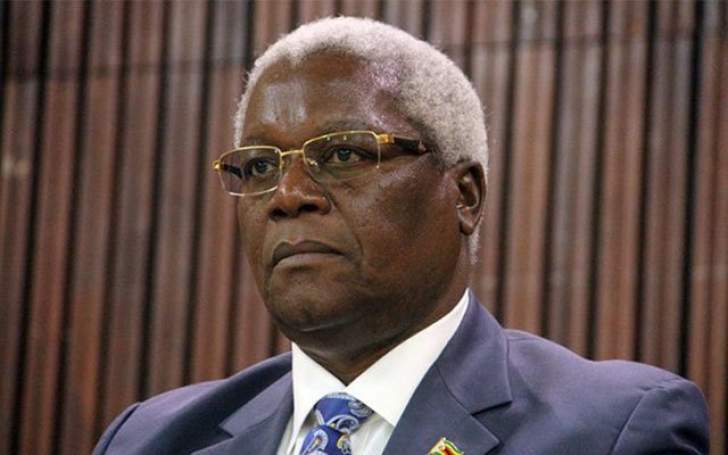 Through his defence council, Professor Lovemore Madhuku, Chombo is asking to report once a day between Monday and Friday to allow him to attend to his farm. The prosecutor, Mr Edmore Nyazamba, consented to the application and Harare magistrate Ms Josephine Sande asked him to put his position in writing. Chombo also appeared in court together with former zanu-pf youth leaders Kudzanai Chipanga and Innocent Hamandishe on a separate charge of wearing party regalia emblazoned with President Emmerson Mnangagwa's initials. The trio, who are facing criminal nuisance charges, appeared before Harare magistrate Ms Rumbidzai Mugwagwa. They were remanded to February 8. Matthew Mleya, who is also facing the same charges, was remanded to the same date. Mr Nyazamba is alleging that sometime between December 8 and 13 this year, the quartet connived to pose in zanu-pf regalia. The court heard that the accused are expelled members of zanu-pf. It is alleged that they took photographs of themselves wearing headgear (caps) inscribed "ED" and "Kutonga Kwaro" and an embroidered zanu-pf flag.